During Proclaim 19, the NRB International Christian Media Convention in Anaheim, California, you and your organization may want a private space to hold receptions, meetings, interviews, screenings, or other events. If so, we have some special opportunities for you! Space is available in the Hilton and Marriott during Proclaim 19. These rooms can serve as excellent gathering places for your organization to conduct business meetings and small receptions. If you and/or your organization are interested in reserving space at the Convention, please contact Beth Wakefield at bwakefield@nrb.org. Be sure to include the date and time, number of people, and type of event you are interested in hosting. Proclaim 19, which will bring together thousands of Christian ministry and media professionals, will be held March 26-29 at the Anaheim Convention Center in Anaheim, California. 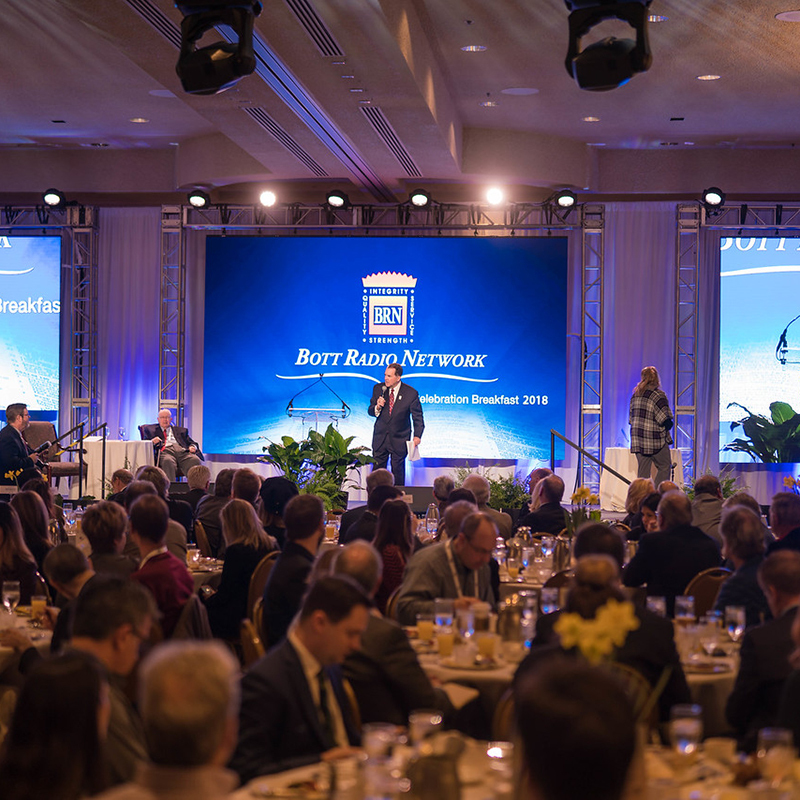 For the Proclaim 19 full list of speakers, schedule, hotel information, sponsorship and promotional opportunities, registration, and more, visit nrbconvention.org. Register by March 24 to save up to $100. After March 24, rates for a full registration will go up by $100. And to be guaranteed a room at the best rates at one of the two convention hotels on the Anaheim Convention Center property, make your lodging reservations by February 15. To reserve a room, click here.